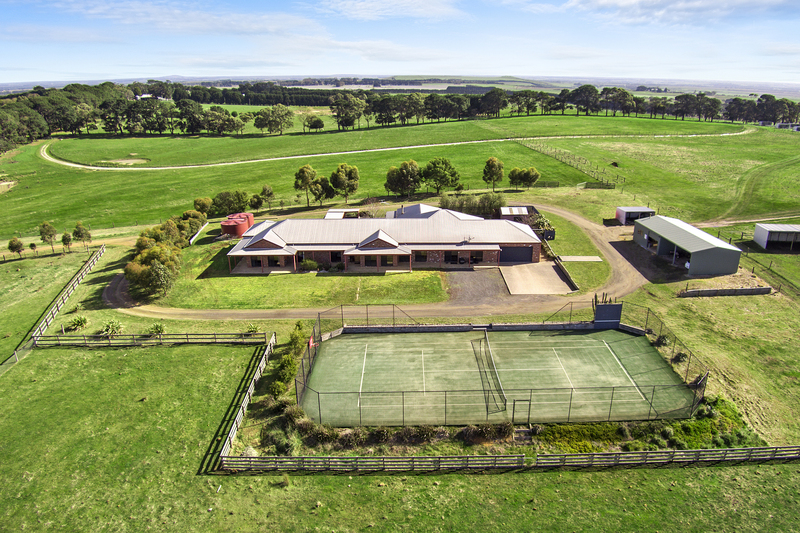 Description: Nestled in the magnificent Barrabool Hills where peace and tranquility becomes a way of life is this superb family property. Contact HF Richardson & Co. Real Estate Geelong Today!!! Email HF Richardson & Co. Real Estate Geelong Now!